When working in areas such as workshops that generate high levels of dust it is extremely important to wear face protection.  The UK Safety Store offer a range of face protection signs to help you raise awareness of this issue in your workplace. Dust inhalation even at moderate levels can lead to respiratory problems later in life so this risk must be taken seriously. Nobody understands the importance of correct health and safety signage more than the UK Safety Store, especially when it comes to PPE signage, with that being said we manufacture all of our face protection signs to be as clear and as easy to understand as possible while conforming to current UK standards. If you are purchasing face protection signage you may also be intrested in looking at our protective equipment range which includes a range of dust masks.